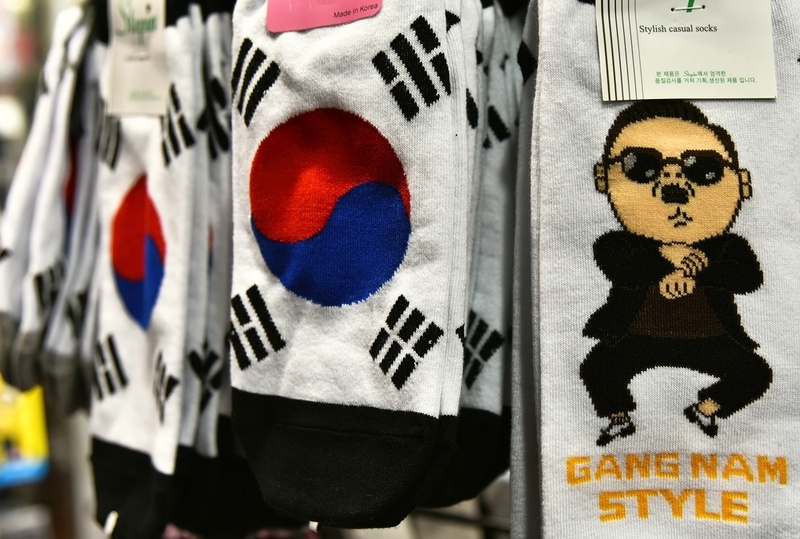 Why Is China Obsessed With Korean Pop Culture? "Hallyu," a Korean term meaning "Korean Wave," was coined in 2001 by the Chinese media to describe the phenomenon of pop culture from South Korea sweeping across East Asia. Nowhere is the impact of Korean cultural appeal in Asia more apparent than in China, where the lack of a strong domestic media industry has created demand for the same production value and screenwriting quality that Korean media companies have become so consistent in delivering. Even some of China's most popular TV shows are remakes of successful shows in Korea, demonstrating how reliant China has become on Korea for entertainment that speaks to its cultural tastes. However, high-quality content alone doesn't explain the demand for Korean cultural imports, and it is the lifestyle represent in Korean dramas and music videos that Chinese, especially the younger generation, crave. It is not by coincidence that South Korea's rise to overtake Japan as the cultural trendsetter of Asia has happened at the same time as China has developed into the world's second-largest economy. Chinese fans look to Korea as a model of balancing modern capitalist and Western culture with Confucian values, and sometimes even as the source for a revival of traditional Chinese culture. The Chinese Basketball Association (CBA) just elected Yao Ming (姚明 Yáomíng) as its head, making the most important figure in the history of Chinese basketball in charge of its future development. Yao (who happens to be TutorMing's very own spokesperson) was inducted into the NBA Hall of Fame last year not only for his performances as a player, but also for his work in bringing the US and China closer together through basketball. 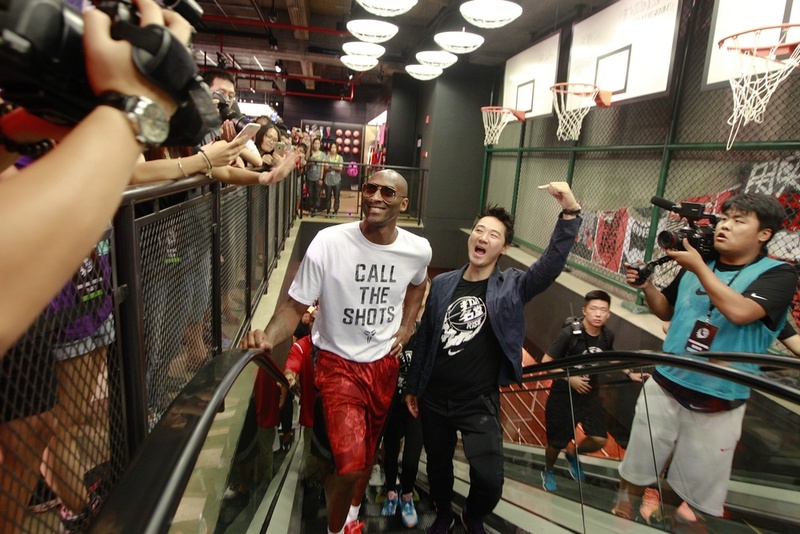 Today, there are over 300 million people in China registered to play basketball, and the Chinese market has become the most important international market for the NBA. The NBA is still more popular than the CBA even in China, partially because of its difficulties in fostering local talent. 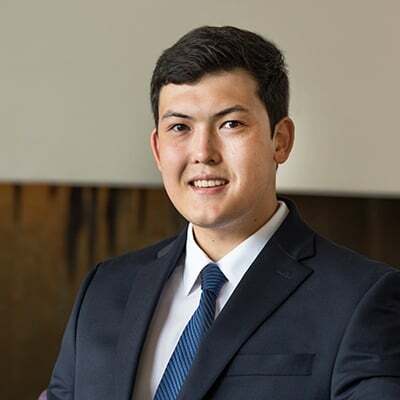 However, Yao Ming's election as head of the CBA promises change, as he is the first one in his position to be taken from a professional background rather than a bureaucratic government background. 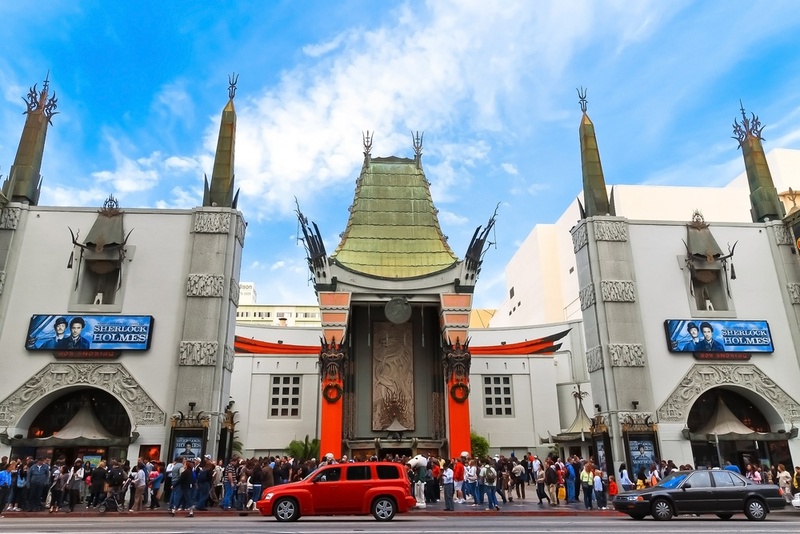 Not only has China's richest man Wang Jianlin bought both AMC Theatres and Legendary Pictures, but even the iconic Grauman's Chinese Theatre (pictured above) has now been renamed "TLC Chinese Theatre" after its new owners, Chinese company TLC Electronics. As the year 2017 is expected to see China become the world's largest box office market, companies in both Hollywood and China are eager to make blockbusters for the Chinese market that also appeal to a global audience. Wang Jianlin's company Dalian Wanda (大连万达 Dàlián Wàndá) believes it can control 20 percent of the global film market by 2020, but it needs the talent and expertise of Hollywood to transform China's domestic film industry first. Hollywood also sees relationships with Chinese investors and film producers as essential in order to avoid regulations that restrict the number of foreign films in China to 34. Hollywood and China have become interdependent, and an increasing about of East-West co-productions are the result of drastic changes in the global film entertainment market. 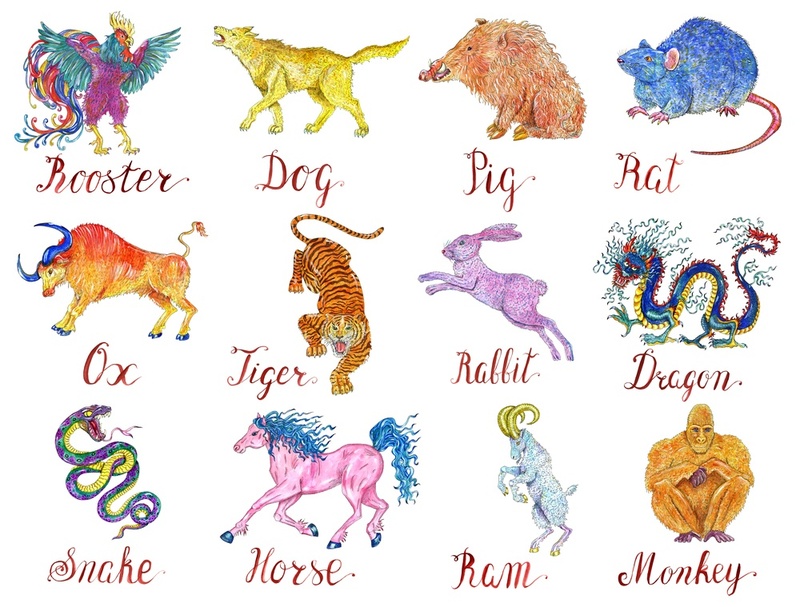 People born under each of the twelve animals signs (生肖 shēngxiào) of the Chinese zodiac have different personality characteristics that make them more compatible with some animals than others. The twelve signs interact with each other in a way determined by the Five Elements Theory, a fundamental concept of how the universe works that also influenced traditional Chinese medicine, military strategy, martial arts, and feng shui. In ancient China, this system for zodiac sign compatibility was an essential part of arranged marriage and matchmaking and even governed some aspects of the business world, such as when a third party with a mutually compatible sign would be invited to facilitate business negotiations between two incompatible signs. Today, the Chinese zodiac is still looked to as a way to gain insight into the way people interact, especially in romantic relationships. 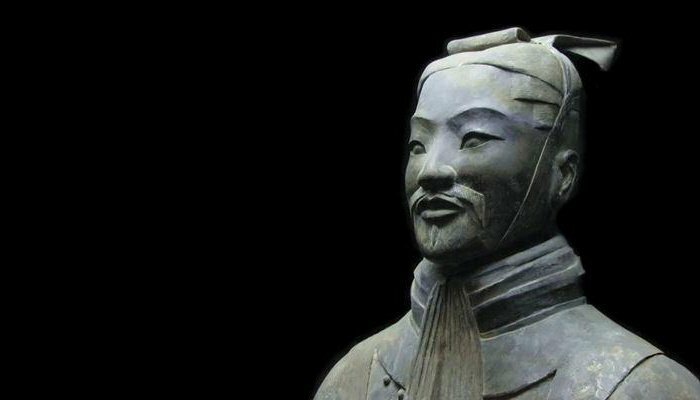 "The Art of War" remains on of the world's most famous military texts, 2,500 years after it was published by Sun Tze (孙子 Sūnzi) an adviser who probably lived during the Spring and Autumn Period (776-471 BCE). However, it is now celebrated by today's business gurus and even sports coaches as guidance for dealing with conflict of all sorts. When Snapchat CEO Evan Spiegel felt threatened by the encroachment of Facebook into Snapchat's market, he gave each of his team members a copy of "The Art of War" in order to have them think in terms of ruthlessness competition. Whether it is internal or external to an organization or an individual's battles with themselves, competitors, or nature, "The Art of War" gives comprehensive advice on how to approach conflict. Let's take a look at 10 life lessons that can be taken from this broadly universal work. Unlike tequila or vodka, baijiu (白酒 báijiǔ), which literally means "clear liquor," has yet to become popular in the West. To the unfamiliar palate, baijiu can smell and taste quite strong, and Dan Rather once compared its taste to "liquid razor blades." 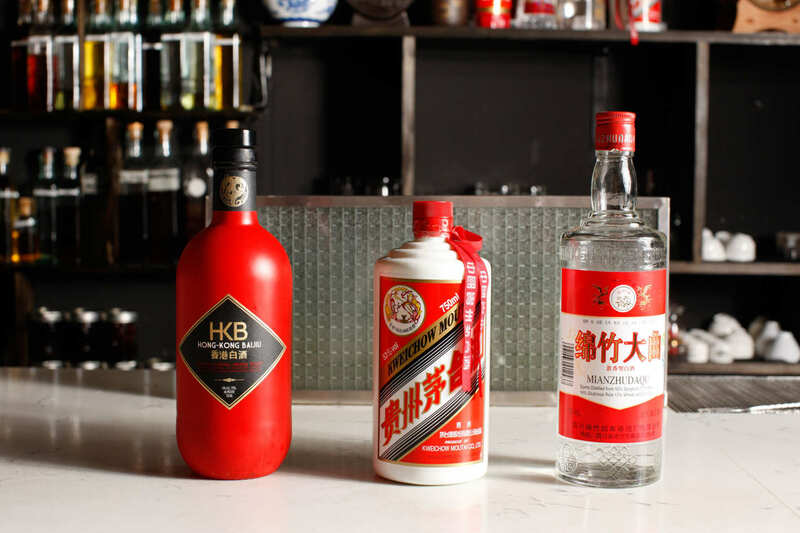 Baijiu has gained a bad reputation amongst Westerners who have been to China because of the way it is consumed in bouts at the banquets and celebratory dinners that are part of doing business in China. Baijiu is a complex drink that takes time for an unfamiliar palette to adjust to. However, if you can learn to appreciate its distinct savory flavor, it can make your experience at such occasions much more enjoyable and help you appreciate something of Chinese culture.